“It’s been a horrible 24 hours — I want apologise to our fans and those back home,” said stand-in skipper Tim Paine. The Australians had already woken to bruising criticism from their own chief executive and prime minister, as well as condemnation from around the cricket world. 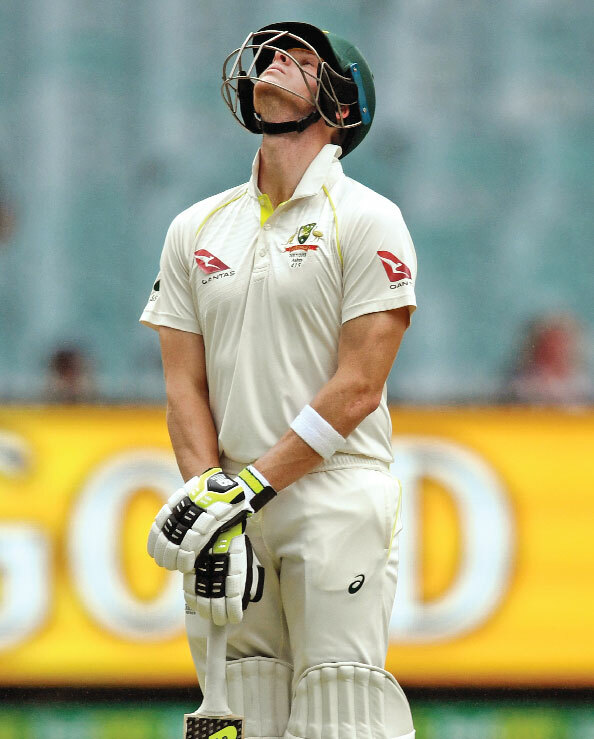 It followed the admission by Smith and young batsman Cameron Bancroft that they had deliberately tried to change the condition of the ball on Saturday. The day seldom got any better.